One of the youngest instructors Maciek is only 21 year old and a very talented kitesurfer from Poland. He has been surfing and kitesurfing for years and he is now an IKO Level 2. 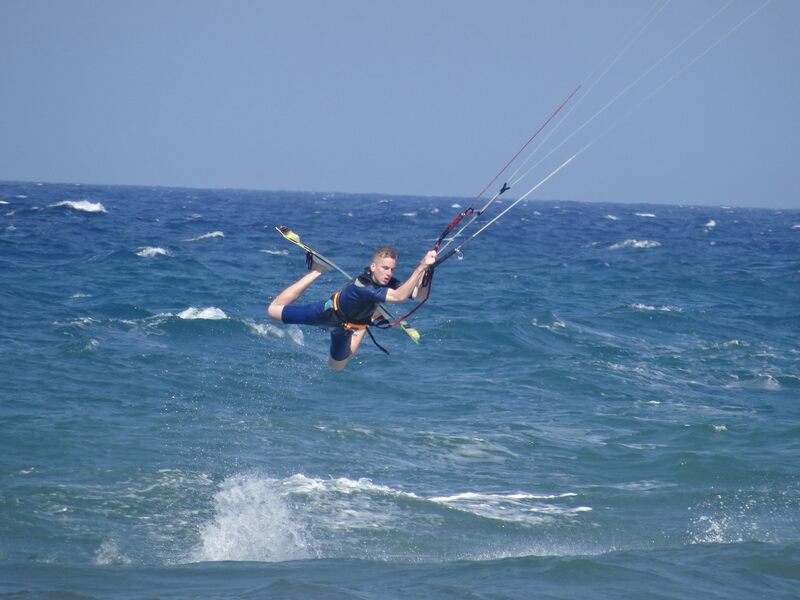 Energetic and easy going while teaching he can make you love kitesurfing from the very first minute. Poland, Italy (Garda lake), Greece and Thailand are some of the places he has been working for as an instructor. Being very experienced he can teach windsurf, SUP and surf with the very same excitement. He speaks Polish, German and English.